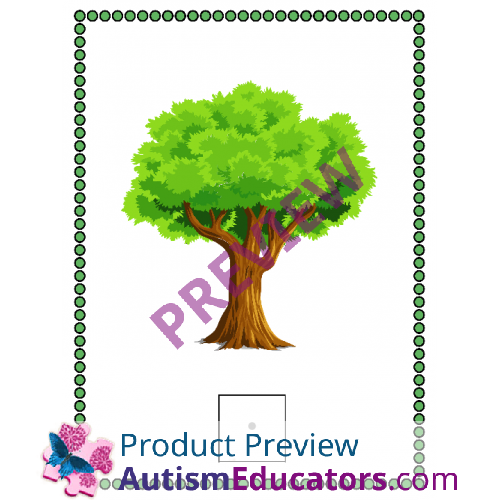 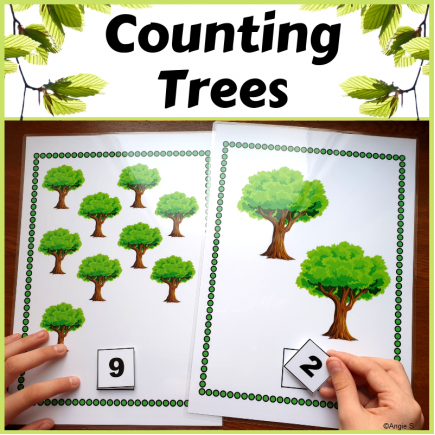 Learn to Count with trees, a great activity for spring and summer. 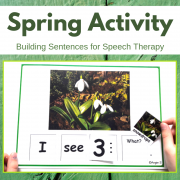 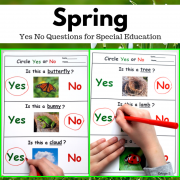 It is very useful for young children 2-6 ages as well as for students with autism and special needs. 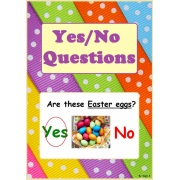 The pages must be printed on photo paper and laminated. 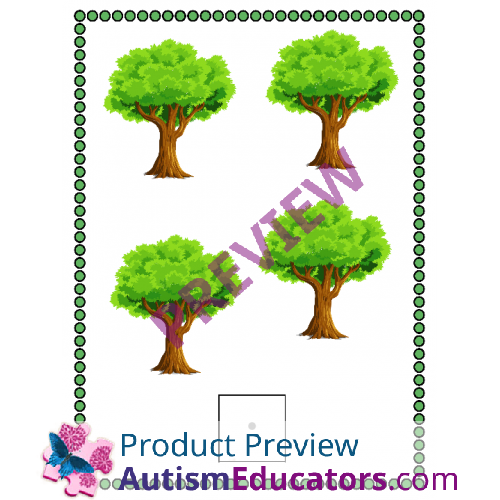 Use hook and loop dots on the back of each number card and on the blanc square on each mat. 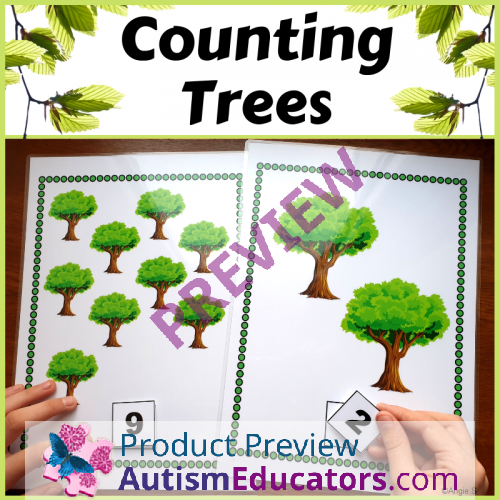 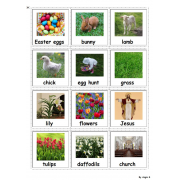 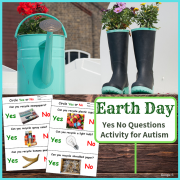 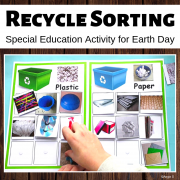 Tags: trees, spring, plants, counting, math, activity, Earth Day.